With her year all she wants is an escape. But some special kids can hear her thoughts and she can't hide her head in the sand like she planned. Can Nina come to terms with all her swirling emotions? Sometimes all it takes is a drop of sunshine! 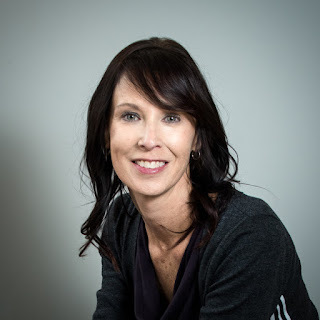 Source: Tricia Copeland gave me a paperback copy of this book at Ozarks Indie Book Fest 2017 and I opted to share a review. Nina has had a tumultuous year and she is looking forward to working as a camp counselor. She sees her summer job as an opportunity to help special kids and get a break from all of the drama happening in her life. However, when some of Nina's campers hear her thoughts, she realizes that she needs to come to terms with the changes in her family. It's gotten to the point where anytime I see books categorized as "supernatural" or "paranormal," I think of shifters or vampires. I'm not saying that this is a bad thing, I'm just saying that shifters or vampires are currently hot topics in paranormal or supernatural YA books. Back in my day (before eBooks were invented but after electricity was discovered), a lot of the YA/teen supernatural/paranormal books I read were either about ghosts or ESP, so I was thrilled to discover that this book covered ESP. At first, I thought this might be a "creepy summer camp" novel and I was pleasantly surprised when it turned out to be a light, fun, and heartwarming novel. Copeland has this amazing knack for creating relevant and engaging young adult characters, making it easy to love Nina and all of the campers she built relationships with. I liked Nina immediately because I can relate to how difficult it is to feel overwhelmed when I don't have control over events or people, especially when those events or people have an adverse effect on my life. I think Copeland expressed Nina's feelings well and I didn't think Nina was whiny or being dramatic. The other characters in the book are truly just as amazing as Nina. There are a couple of characters who could be considered as "antagonists," and it's pretty clear who these people are from the beginning. I was warned about a possible trigger because of an attempted assault in the plot; however, it wasn't an issue for me since the perpetrator wasn't able to go through with it. I enjoyed the premise and I loved that the supernatural/paranormal aspect of the novel was ESP. 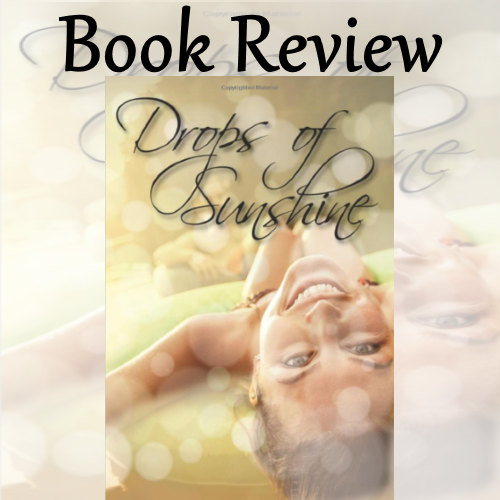 Drops of Sunshine was a nice break from the norm and I think readers who are looking for a light and interesting read will enjoy it. 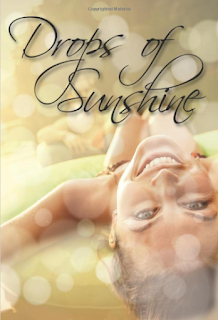 Find Drops of Sunshine Online!